Have you ever come across a website that is accessible by your relative living abroad, but can’t be accessed through your ISP? A number of countries have imposed the restrictions on opening of few websites. These websites may be accessible outside the country, but are not accessible in the country itself. So, how to access these websites? Is there a way out? Yes, there are a number of ways to access the blocked websites anonymously on the internet. No, you need not shift to some other country. That might be too expensive! Just look for the right VPN. If you are too lazy to find a good VPN for yourself then we have done some good research for you. 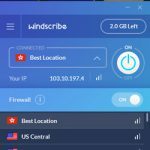 Windscribe is one of the VPN networks that you must be eyeing at. A VPN is an awesome tool that provides you complete anonymity with security so that you can access any website across the internet bypassing all the restrictions imposed by your country’s government. Let us learn more about one of the finest VPN providers in Windscribe review below and learn more about its features. Windscribe is an Ontario based VPN provider that started its services in April 2016. It has its servers in more than 40 countries of the world. You can easily evade the censorship imposed by your country’s government on certain websites using this awesome VPN network. The best thing about this VPN network is that you get 10GB bandwidth for free. You only need to sign up and utilize 10GB bandwidth completely free of cost every month. Many believe that Windscribe is a new VPN provider and may lack some of the crucial features, but you will surely be overwhelmed by the range of its features. Go through Windscribe review to learn more about its awesome features. 1). Evade the Censorship: You can easily circumvent the censorship forced by your government on opening certain websites in your country. 2). Make Public Wi-Fi Secure: The public Wi-Fi connections are often treated to be unsafe. They are more prone to be exploited by the hackers. Once Windscribe VPN client has been installed on your device, you need not worry at all. 3). Secure File Sharing: Its secure tunnel protects you from the prying eyes that might be looking to steal your important data. 3). Right to Privacy: Your ISP will never be able to track your activity. 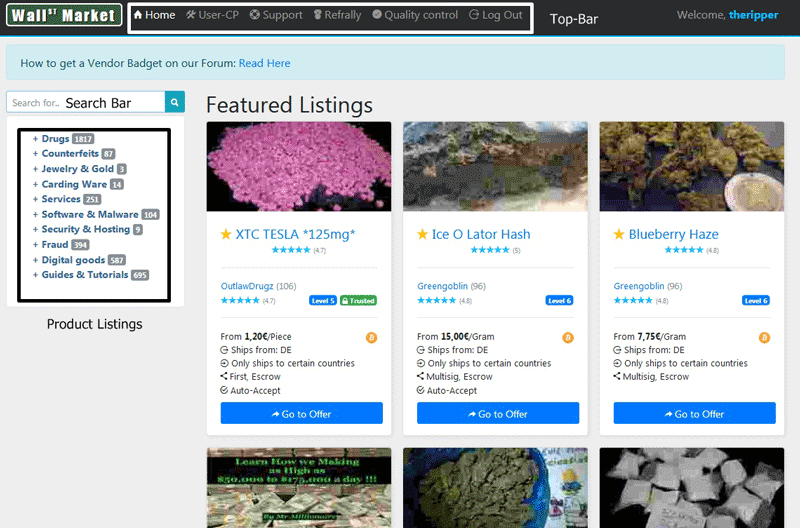 You can browse just anything anonymously. Your device is also secured from any prying eyes that might be looking to exploit your system. 4). No-Logs Policy: Windscribe doesn’t store your logs, unlike most of the VPN networks. Many VPN providers promise not to store your data, but Windscribe actually keeps is promises. 5). Firewall: If the connection is lost, Windscribe protects your home IP from getting exposed in the wrong hands. Windscribe has 3 modes (Manual, Always on, and Automatic) and makes use IPv6 and DNS leak protection to provide advanced security. 6). Speed: You will experience the good browsing speed while surfing through the internet on its servers. Here are the speed test reports from its different servers. 7). Privacy Protection: The AES-256-Cipher security with the SHA512 authentication and 4096-bit RSA key aids its server with extra bit of protection. 8). Support: The setup guides and the FAQs section will definitely help you out in solving the queries. Moreover, if the query is not solved you can generate the ticket for your query. b). Now, run Windscribe VPN client after the installation. c). You must login the account with the right details. Once you have signed it with Windscribe, you will get the details. d). Hit the ‘On’ button and select the location of the server accordingly. e). I have chosen the US server. Once you select the server, the IP will be displayed accordingly. f). 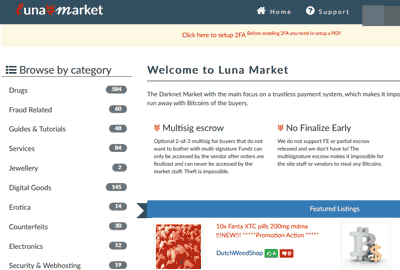 You are now ready to browse through the internet with anonymity. You can choose its free plan by just signing up with Windscribe. You can utilize the 10GB bandwidth for free. You can also get access to servers of 8 countries with its free plan. If your data requirements are more, you can surely upgrade to its premium plans and get servers from over 40 countries of the world. Moreover, you can enjoy unlimited downloading and use it on unlimited devices using the pro plans. • It offers you a free plan for lifetime. 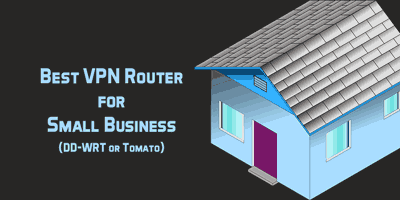 • You can easily navigate through the interface after running its VPN client. • It doesn’t stores the user logs and completely supports the ‘Right to Privacy’. • Windscribe servers are well protected with the high-grade security. • The secure URL option and its browser extension can come handy. Windscribe is one of the top level VPN providers that focuses on server security and user experience. It keeps you safe from the internet spies that might cause trouble to your privacy. If you love speed, then its servers will provide you the ultimate browsing experience. Moreover, you can browse through the internet anonymously without getting caught by your ISP. Download Windscribe now and enjoy the never before VPN experience.